Home > Shop By Brand > Pinnacle Black Label Collection > Pinnacle Black Label Diamond Coating Detailer > Pinnacle Black Label Diamond Coating Detailer 32 oz. 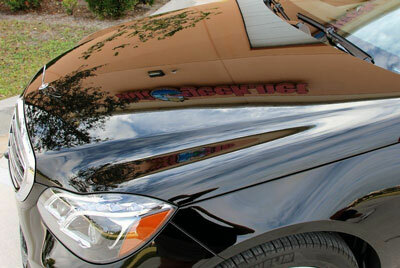 I've been using this product after coating my vehicle with the Pinnacle kit. I use after each car wash while drying the car. Leaves paint smooth and glistening. Works extremely well combined with the Diamond Paint Coating and Synergy Wax I recommend this to all enthusiasts and friends!.